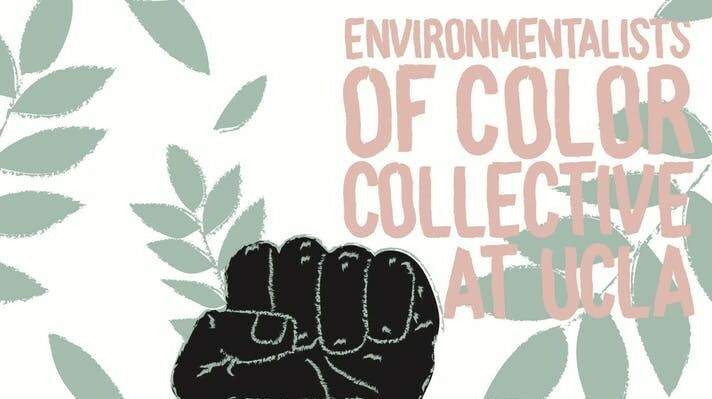 Stimulate critical dialogue about environmental racism and justice issues at UCLA and beyond. The event will feature a speaking panel, keynote address, and workshop activities. Our panelists, representing various organizations across L.A., will talk about their work and life paths, which we will connect to the larger movement for environmental justice. ***DINNER IS PROVIDED*** All vegetarian. Please contact the organizer about dietary preferences/restrictions. This event is free and open to the UCLA community and general public. Parking is available at the Sunset Village Parking Lot.